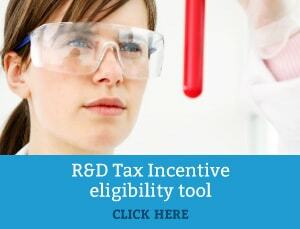 Is your Company Eligible for the R&D Tax Incentive? Home » News » Is your Company Eligible for the R&D Tax Incentive? Historically, the R&D tax incentive was formed with a key goal of making government investment for innovation more attainable to small businesses. Innovation, as a whole, impels small business to invest up front in their ideas. However, the aid of a refundable tax offset has helped to considerably alleviate the risk. In fact, the number of companies accessing R&D tax benefits from the Australian government has augmented to beyond 13,000 over the years. Over 7,000 small businesses currently apply for the program, however over 20,000 small businesses are actually eligible to claim. Many small businesses mistakenly believe they do not qualify for the incentive, therefore, we’ve fragmented and clarified the elements of eligibility. You undertook a project to improve an existing or build a new product, process or service. In contrast, other “non-company” entities are not eligible – this involves trusts, partnerships, cooperatives and sole traders. Hence, highlighting the fact that organisations should be incorporated as an Australian company to be eligible for the R&D Tax Incentive. If your business isn’t incorporated in Australia, it is unlikely that you’re eligible – however, there are some unique circumstances that may still make you eligible. In this instance, it is best to get in contact with a specialist to review the situation in more detail. 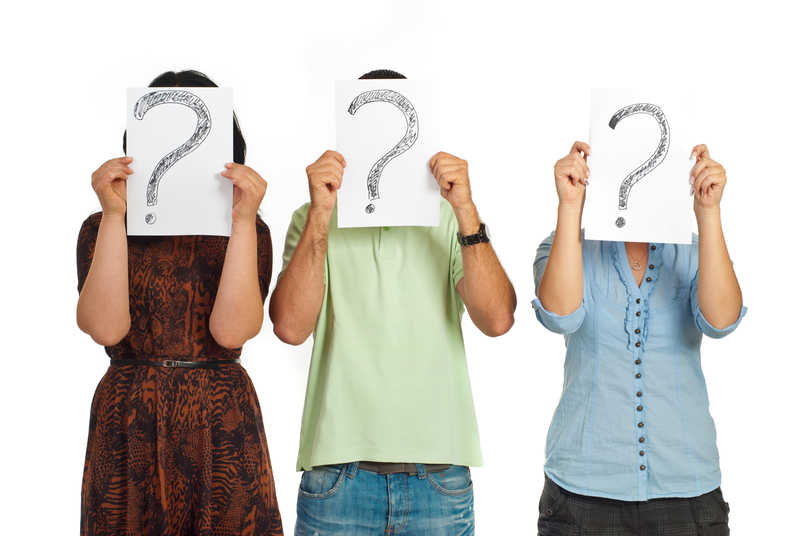 Am I undertaking something new and dissimilar to what the rest of my market is doing? Is this new product/process/software we are building challenging? Did we attempt to do something really innovative and fail? Did we have to test this product or service? In essence, if you are a firm who is creating new or improved products or services – and the development involves investing in a degree of experimentation or prototyping (whether it fails or not) – there’s a high likelihood you may be eligible for the R&D tax incentive. Therefore, at the very least, startups and small companies should be enquiring or asking questions about their eligibility. In fact, the R&D Tax Incentive is much more broadly applicable than people realise and is in no way industry-specific. By capitalising on the opportunities that the R&D tax incentive offers, companies can produce generous tax savings, including generating cash for their past and future investments or developments. In addition, there is no cap on the level of eligible R&D expenditure that a company can claim. Companies with annual turnover of less than $20 million can claim the 43.5% tax offset on all their eligible expenditure. Those with annual turnover of more than $20 million can claim a 38.5% tax offset on all their eligible expenditure. However, to claim a tax offset under the R&D Tax Incentive program, companies must register R&D activities with AusIndustry within 10 months of the end of the income year in which they were undertaken. Hence, for majority of companies with a standard income period of 1 July 2014 to 30 June 2015, lodgement of their registration with AusIndustry is due by 30 April 2016. As the deadline is the end of this month, it is recommended that businesses check eligibility and seek the advice of an R&D Tax Specialist in order to take advantage of the possible tax benefits.